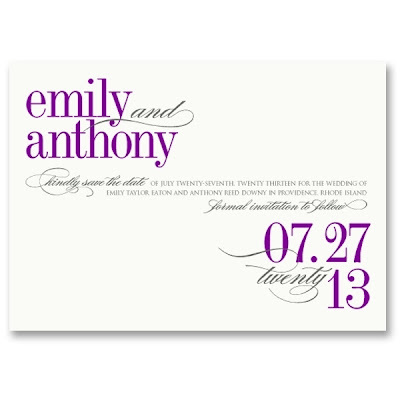 William Arthur Blog: Engagement Style! It's an exciting time of year with so many couples becoming newly engaged over the holidays! 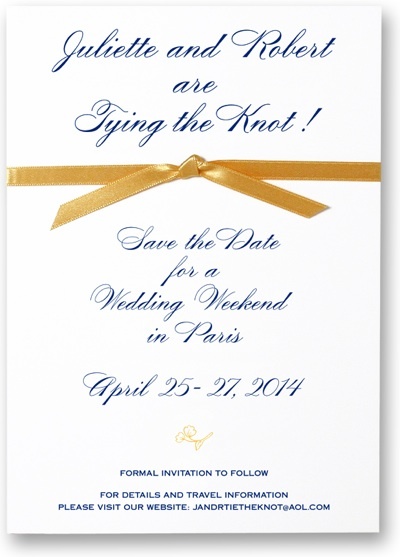 And just for this reason, we love designing Save the Dates. 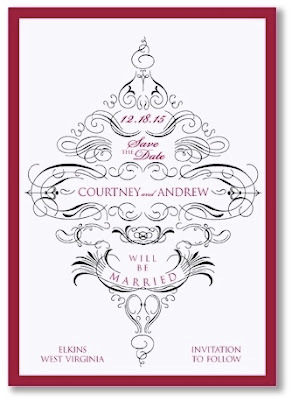 They are an introduction to the style and aesthetic of a couple's upcoming nuptials. 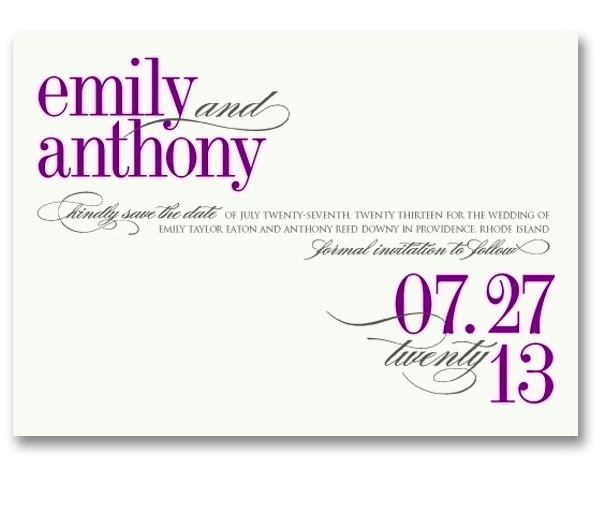 Here are four Save the Dates full of elegant typestyle! 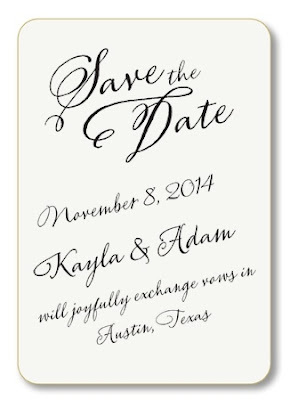 Cherished keepsakes, Save the Dates trumpet the excitement as well as important details. See all Save the Dates.